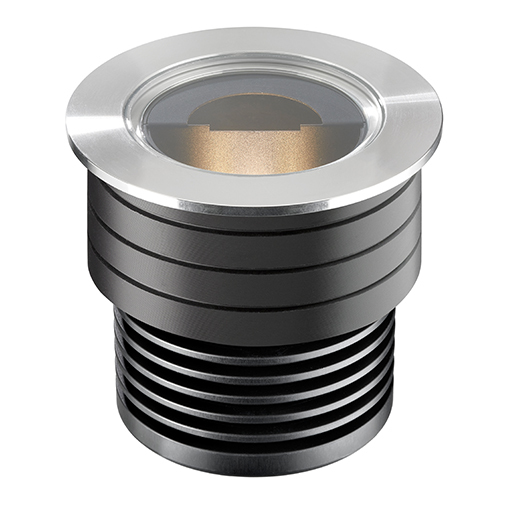 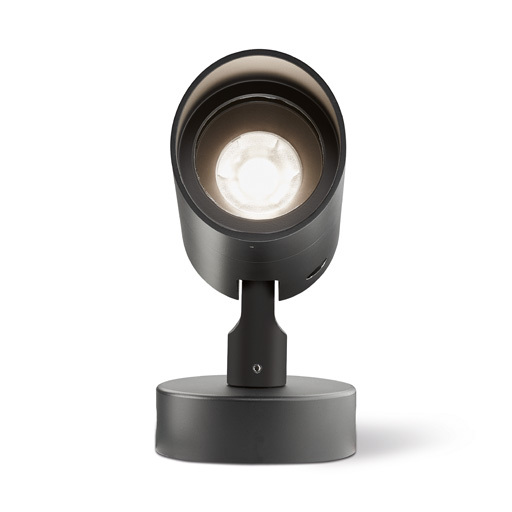 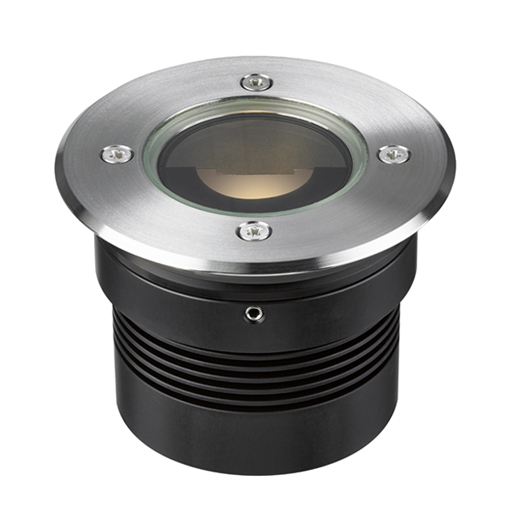 The new LD170 features an all new E1 LED engine and a newly revised optic. 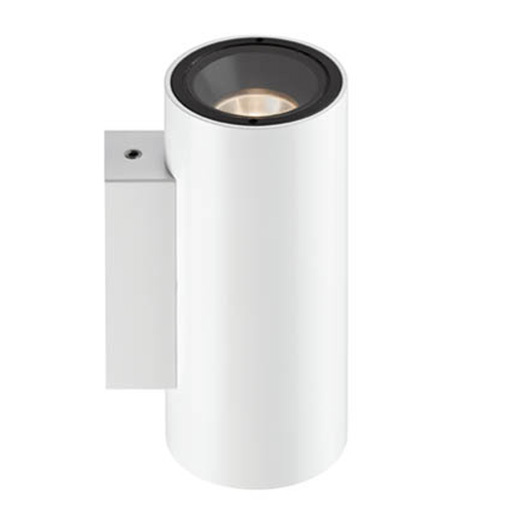 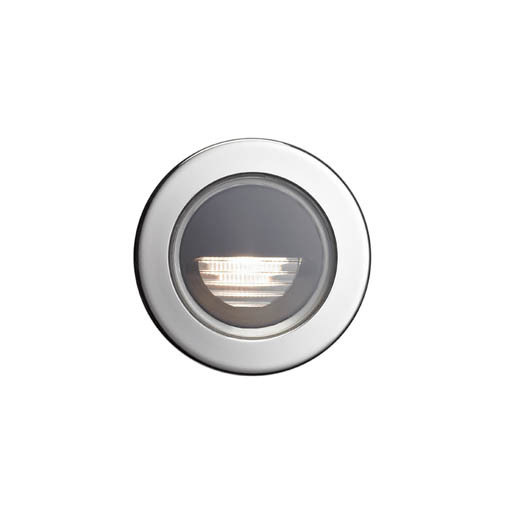 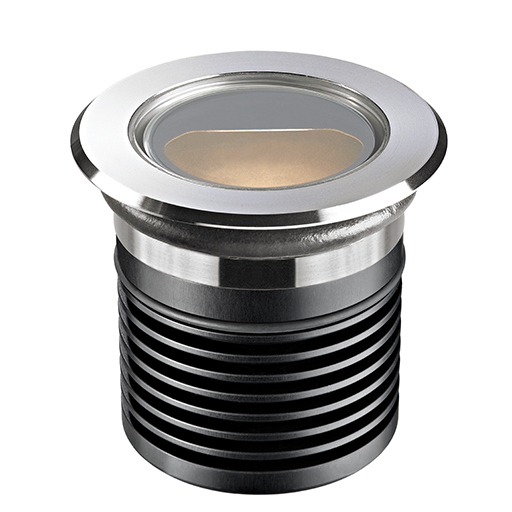 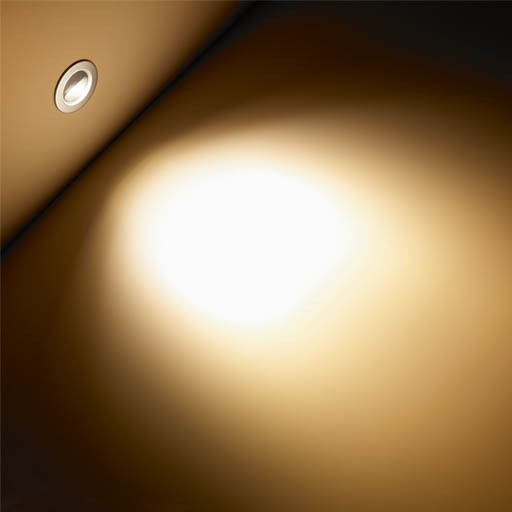 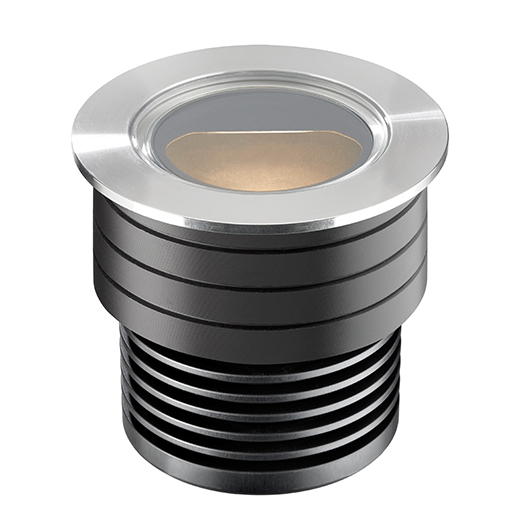 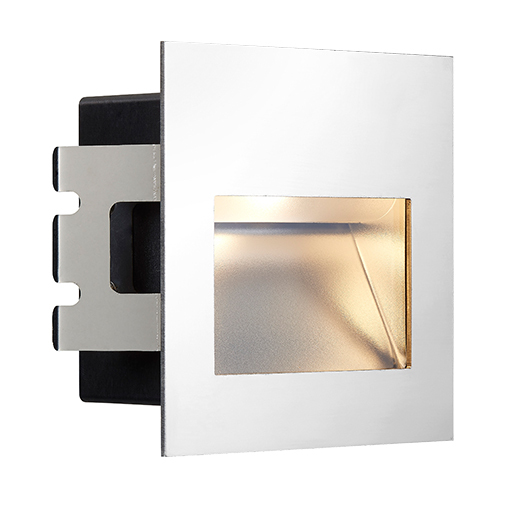 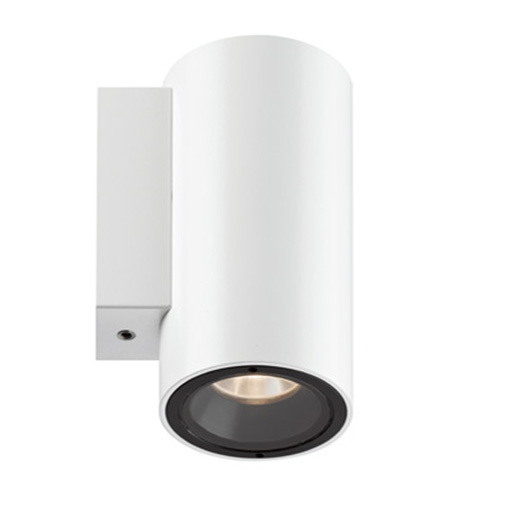 This recessed wall light features an oval beam optic and angled kick lens, which focuses the light down on to the lit surface. 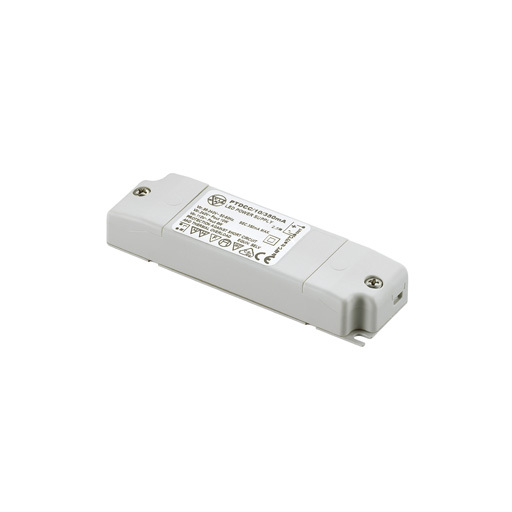 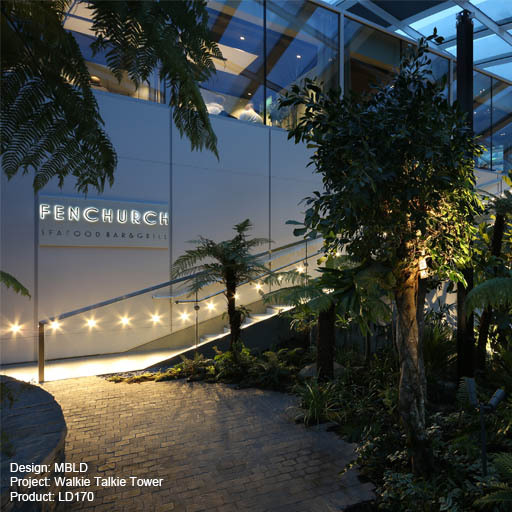 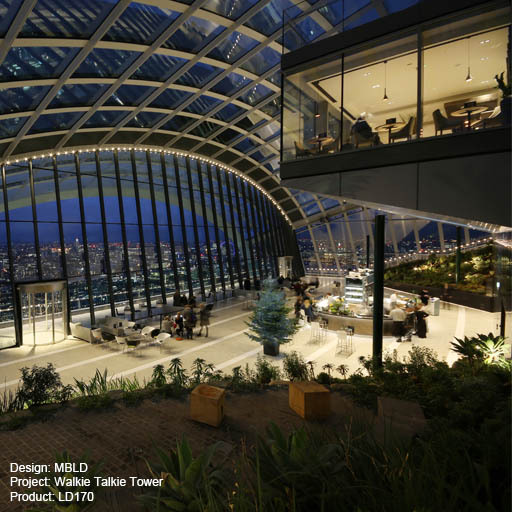 The result is glare-free, broad and even illumination to steps and pathways. 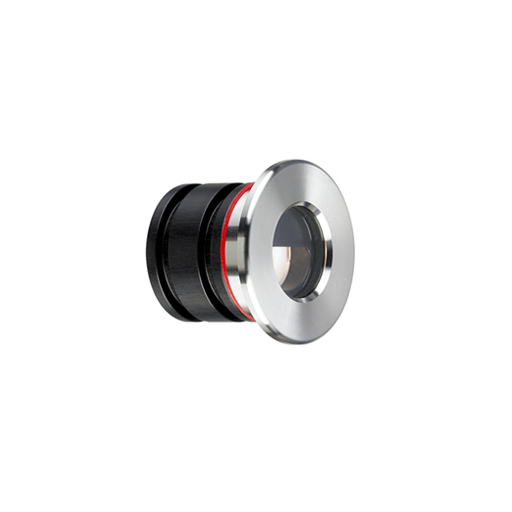 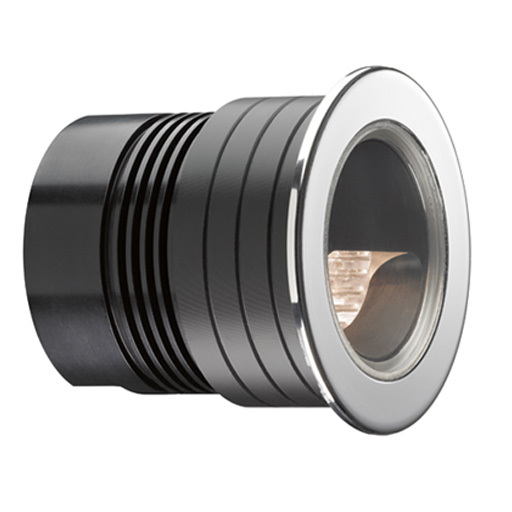 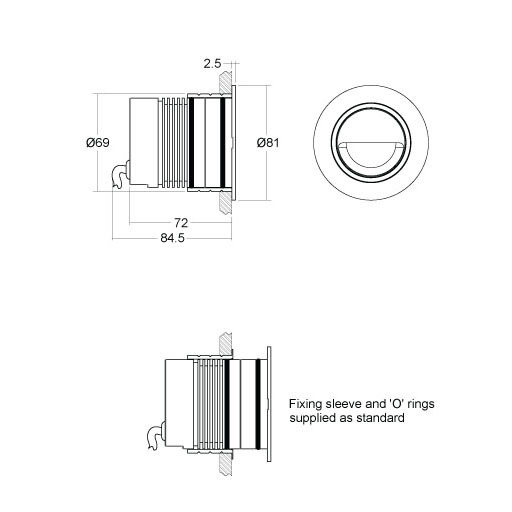 A very tough, high quality fitting, suitable for a wide range of applications. 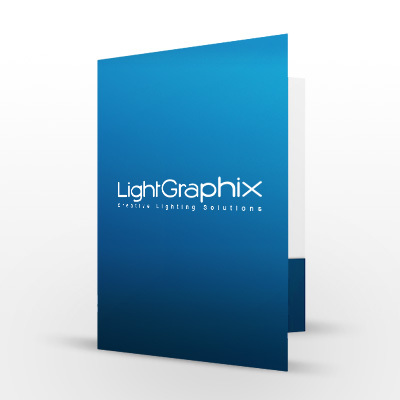 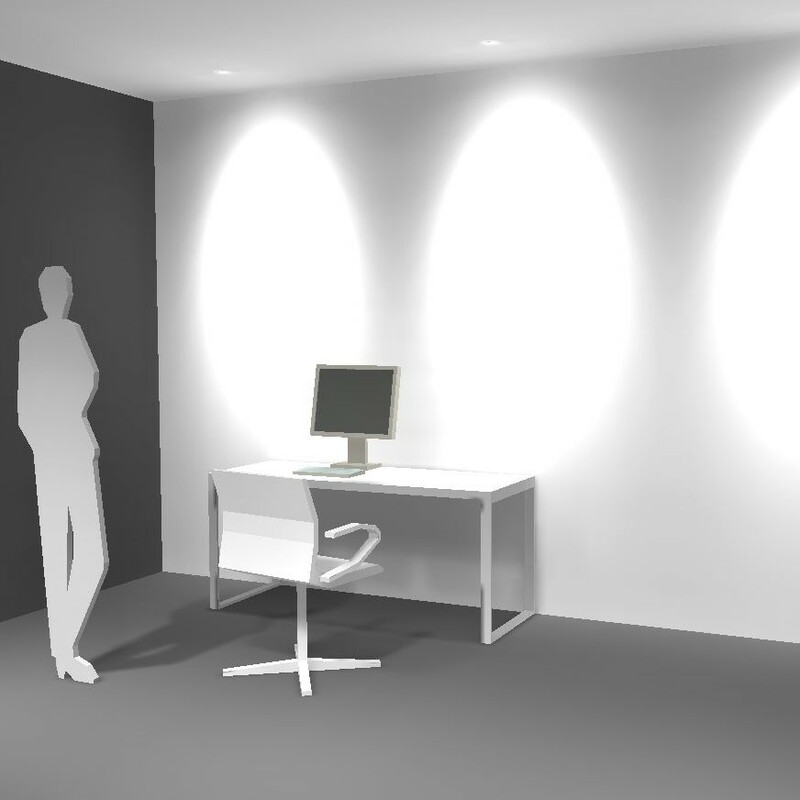 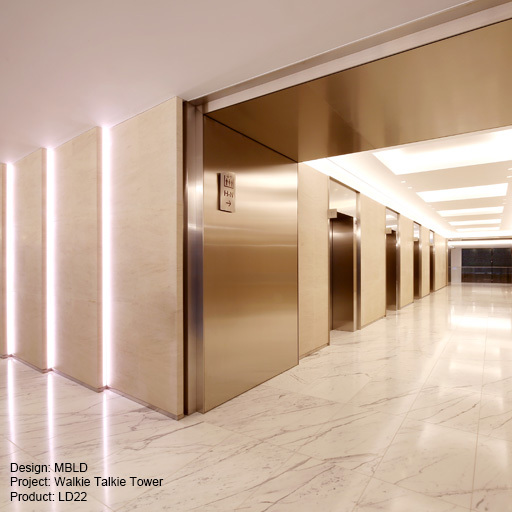 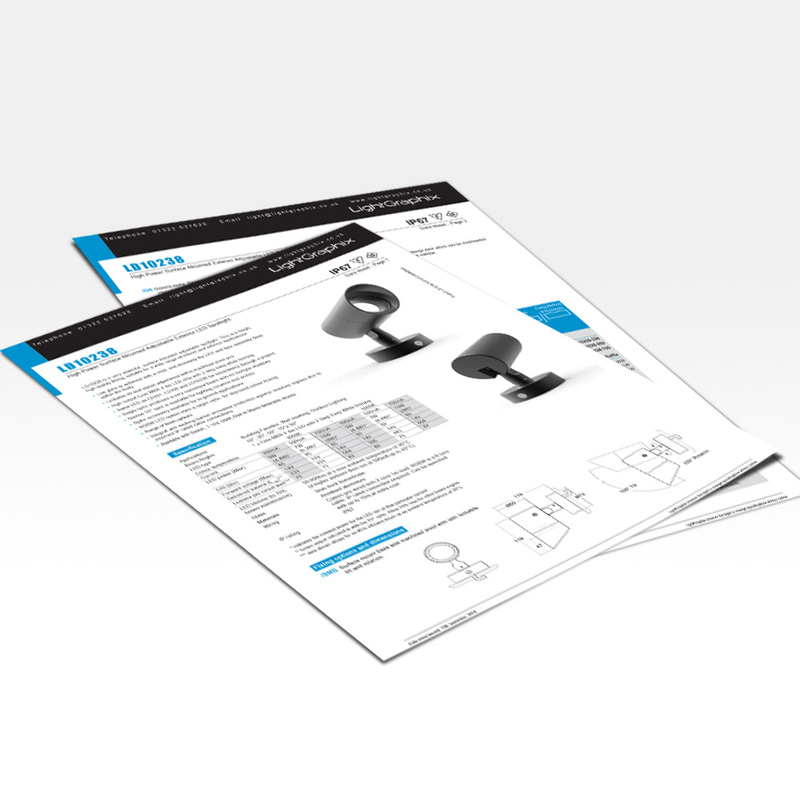 Photometric data is available in the design pack.